Deal 2 damage to one target character or player. Power Bolt is a Static effects (while X is active, while Y is attacking) continue to apply to the stat they reference. Applied effects (one time boosts from Global Abilities, etc.) are applied, then can be swapped onto the new stat. 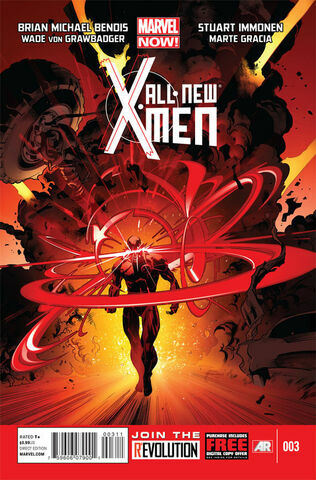 ^ All-New X-Men Vol 1 3. Marvel Wikia Database. Retrieved 26 July 2015.